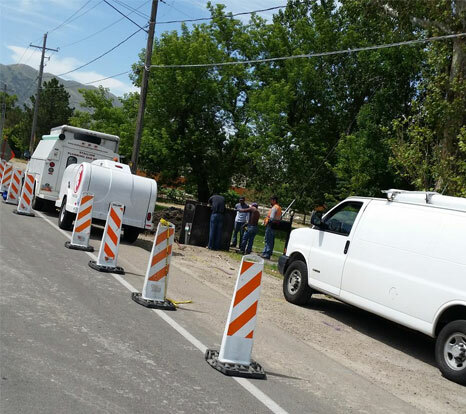 Services Areas: Salt Lake City, UT | Sandy, UT | West Jordan, UT | South Jordan, UT | Riverton, UT. 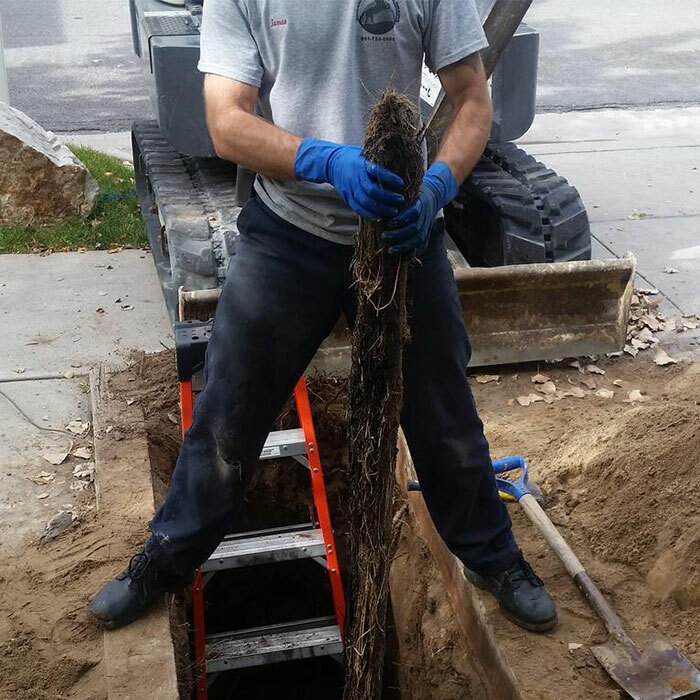 Stallion Plumbing and Drain Salt Lake City is your one call Plumbing and drain solution provider in Salt Lake City, UT. 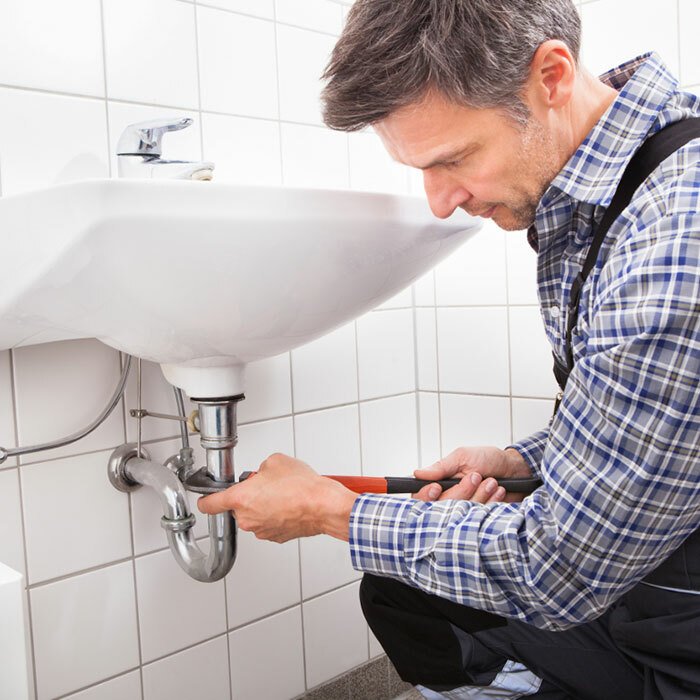 We provide Plumbing Salt Lake City Services and Drain Services in Salt Lake City. 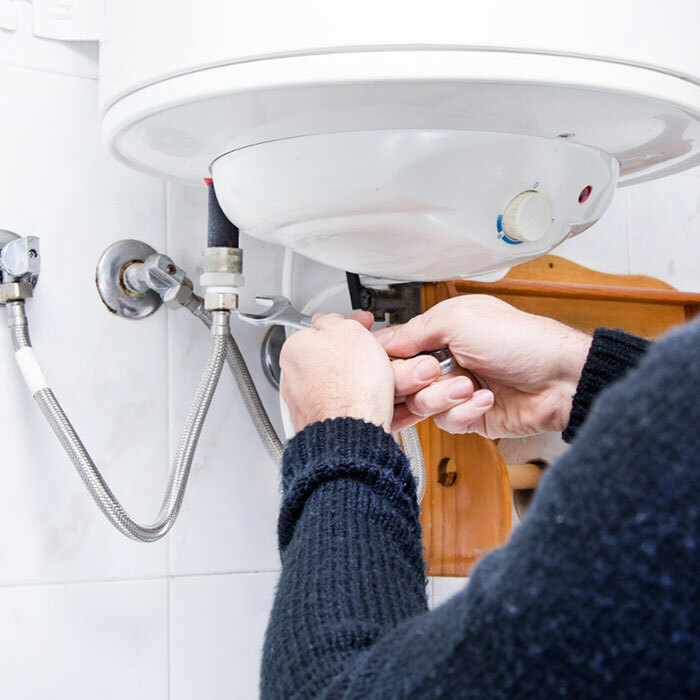 When it comes to plumbing issues, we’ve designed our Plumbing Salt Lake City Services to meet all your residential and commercial needs. 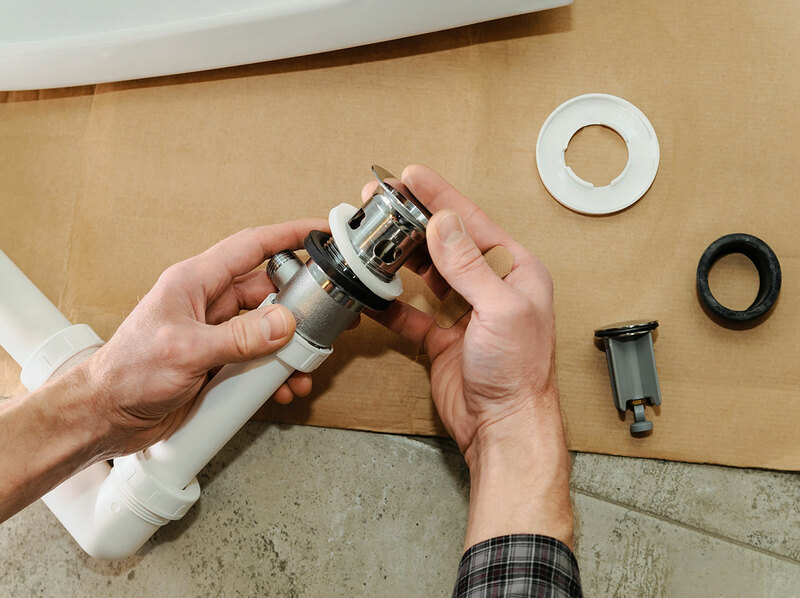 Over the years we’ve provided services to fine residents of the Salt Lake basin, we’ve learned the unique demands the hot summer humid continental climate and cold snowy winter climate can put on the plumbing systems in your homes and businesses. 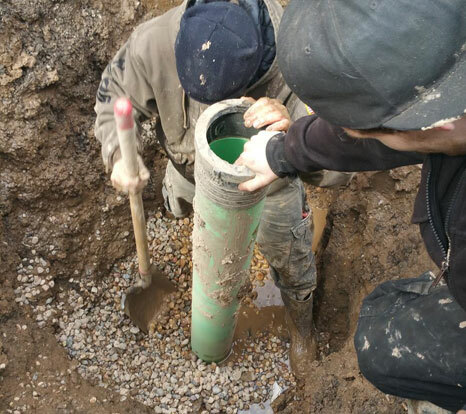 When you need quality plumbing services in Salt Lake City, UT at rates the competition simply can’t beat, you need Stallion Plumbing and Drain, call today at (801) 797-1090 you’ll be glad you did! 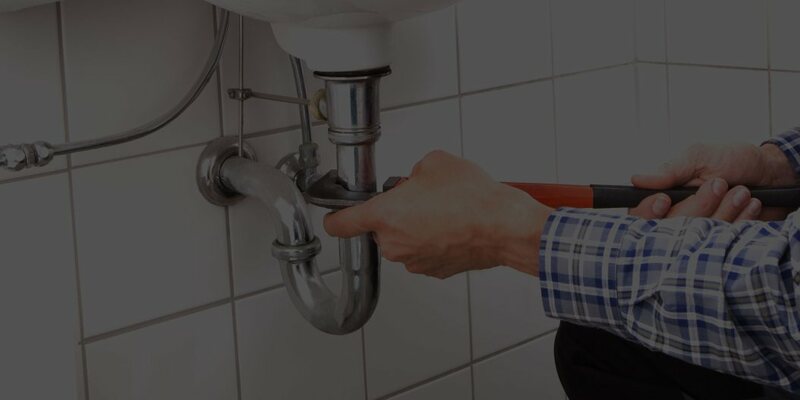 Stallion Plumbing and Drain Salt Lake City is a locally owned and company that is proud to have earned the reputation as the local go-to plumbing solution provider for the Salt Lake City metropolitan area. 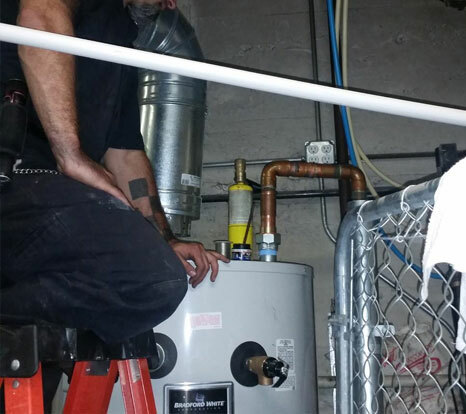 Stallion Plumbing Salt Lake City Provides the Best Quality Plumbing Services at the Best Rates! 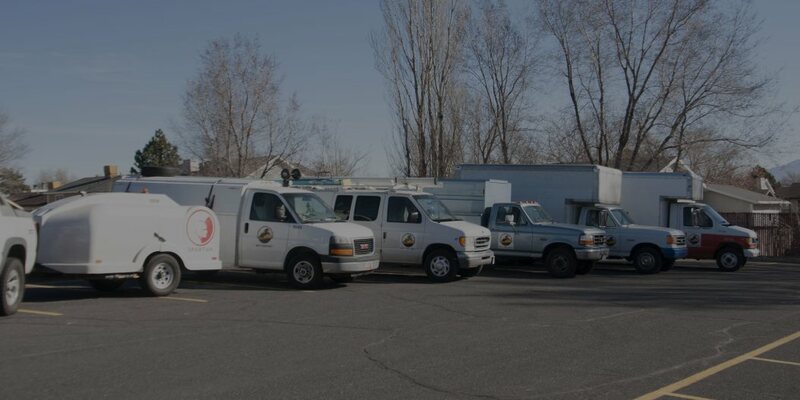 Reach Out Today for a Free Estimate, Dial (801) 797-1090. 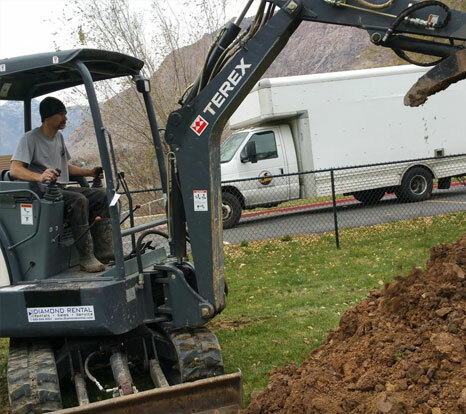 Go with the Best, Go with Stallion Plumbing and Drains Salt Lake City, Call Us Today @ (801) 797-1090! 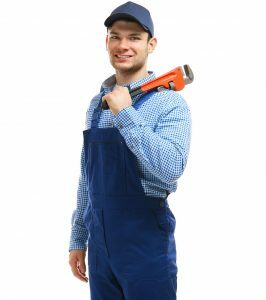 Stallion Plumbing and Drain Salt Lake City – Go With The Best!